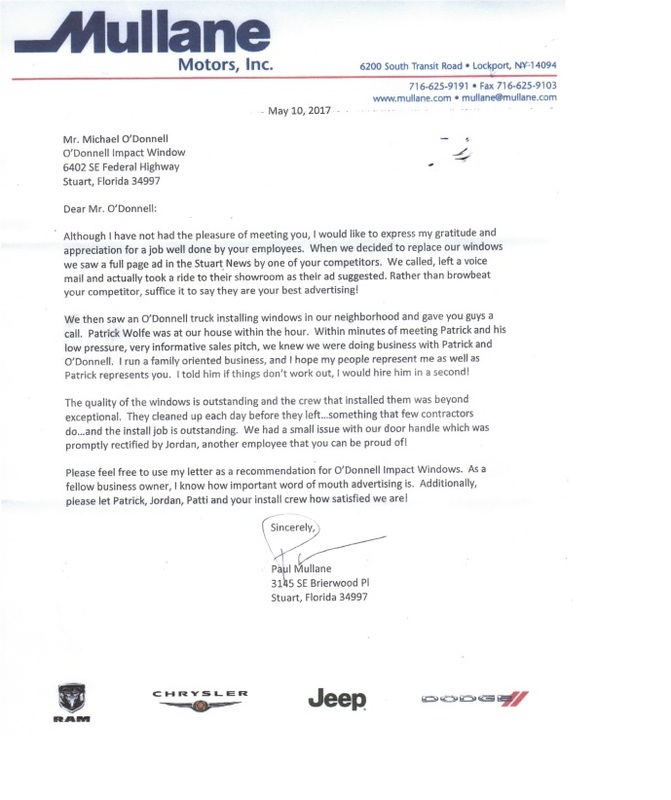 At O’Donnell’s we only sell the best-of-the-best impact-resistant doors from PGT Industries and Custom Window Systems. 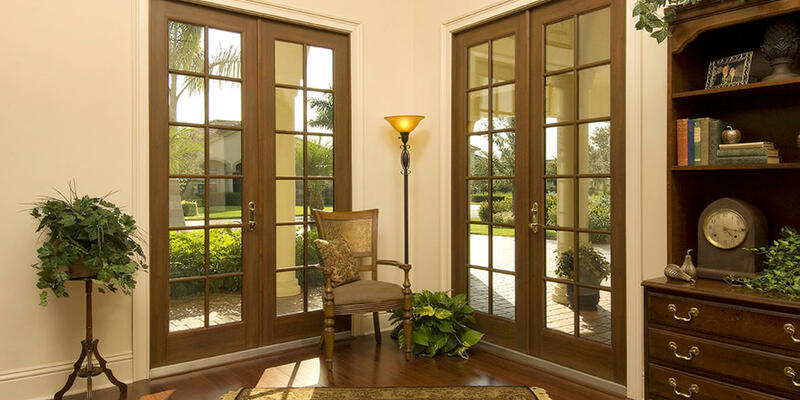 Doors can do much more than beautify a home. 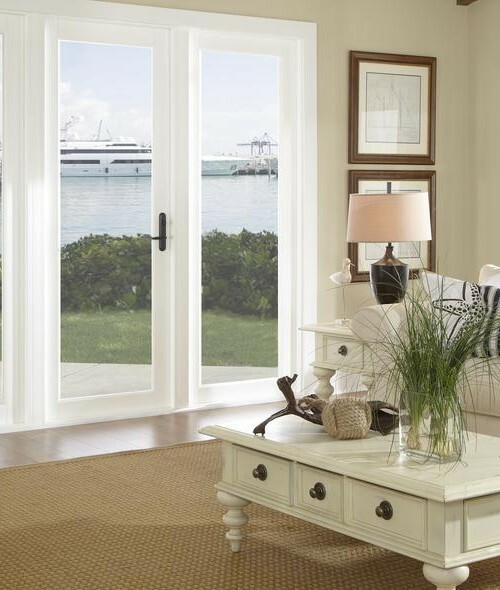 Our storm doors can lower energy costs, reduce noise, filter out 99% of UV rays that cause fading to drapes and furniture, as well as provide 24/7 intruder and hurricane protection. 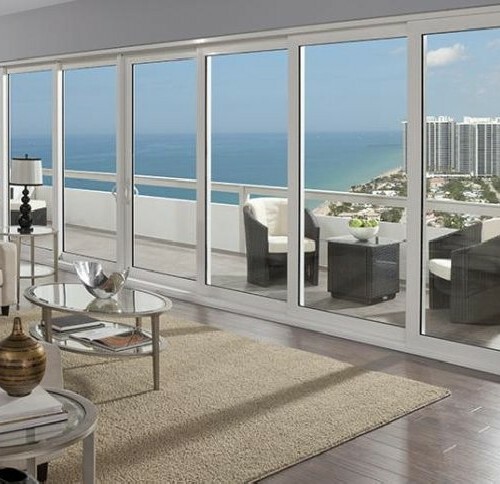 Our Port St. Lucie hurricane doors are available with aluminum and vinyl frames, impact-resistant glass, and many other options to meet your needs. 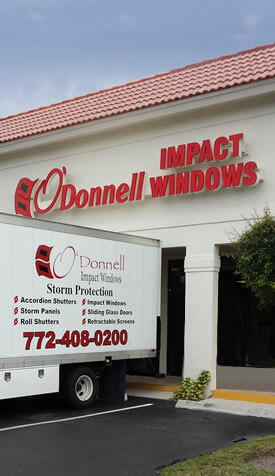 Be sure to check out our custom windows as well. 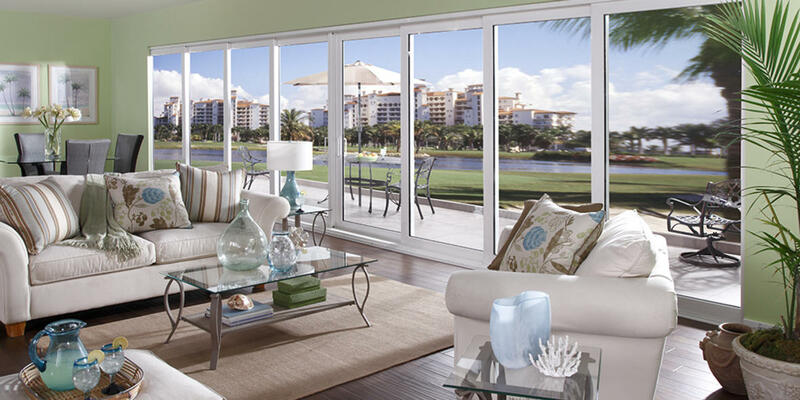 We also offer a vinyl or aluminum Impact Sliding Glass Door that is built specifically for Florida, using the latest technologies for energy savings and protection from storm conditions. 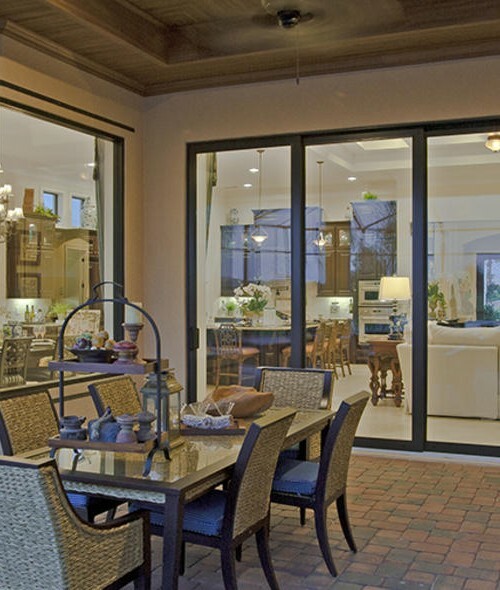 With a variety of color combinations of metal and glass, our doors eliminate limits on architectural styling, while still providing superior protection. Hurricane protection is just the beginning. 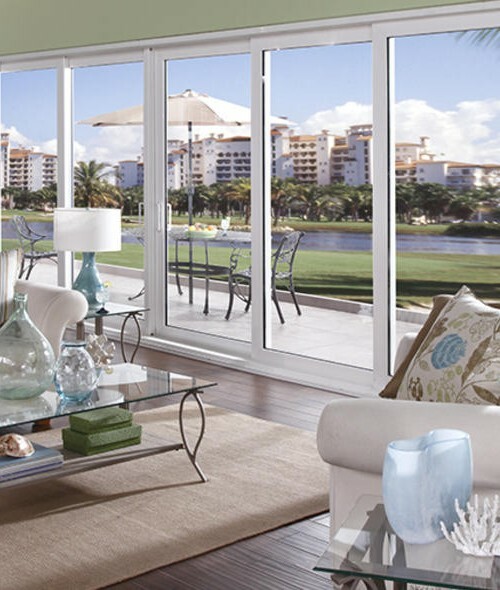 Our Aluminum Hurricane, Impact-Resistant Windows meet the most stringent code requirements for hurricane-force winds and flying debris. 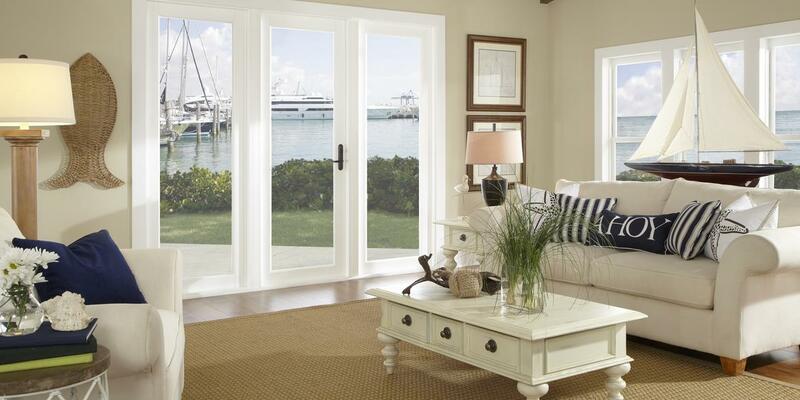 But these doors do so much more for your home, your family and your belongings. 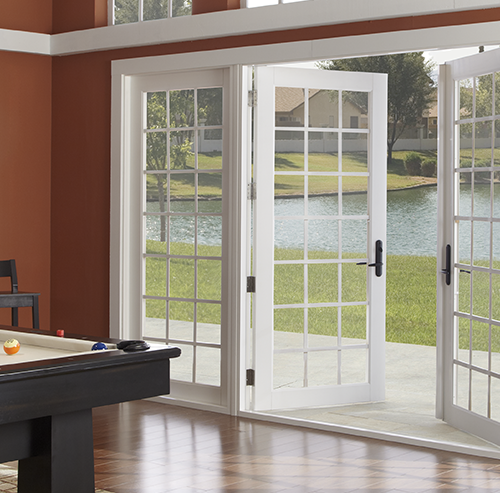 These custom doors help provide year-round security against thieves and intruders and dramatically reduce outdoor noise. When combined with our insulating glass you have energy efficient doors that can significantly reduce cooling and heating costs. 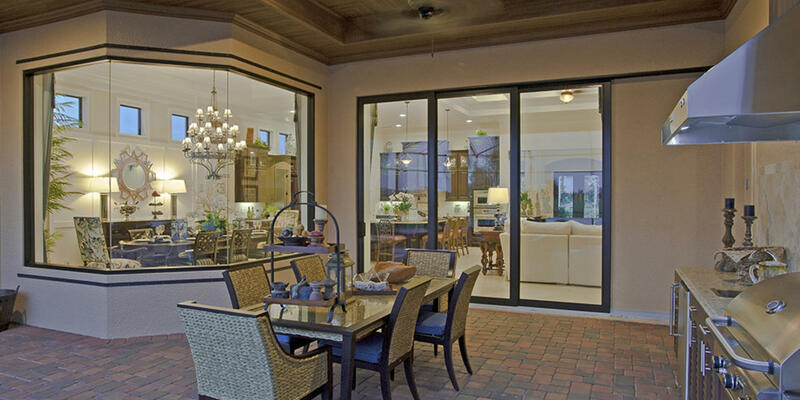 More homeowners have chosen PGT Storm Doors to protect their homes than any other brand. 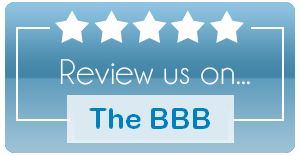 It’s continuous, 24/7 protection – without having to think twice. 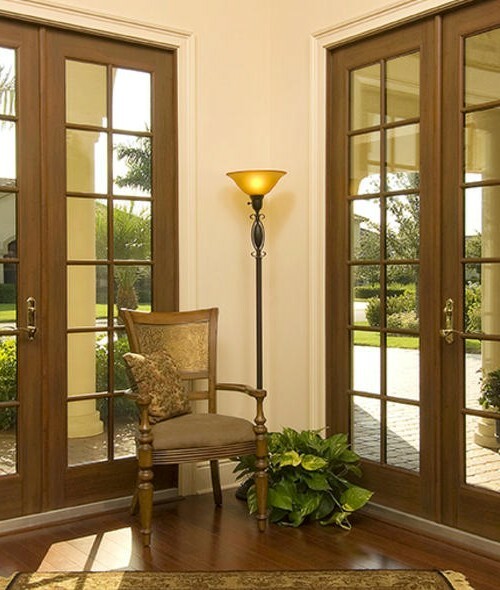 PGT WinGuard Vinyl Doors are designed to be stronger and more beautiful than any other hurricane doors on the market. 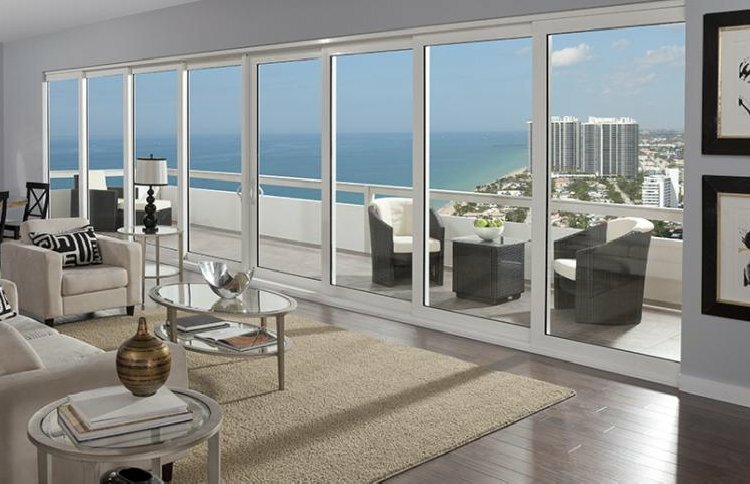 These hurricane doors feature their most-attractive proﬁle ever, with larger sizes capable of handling the highest design pressures. The WinGuard Vinyl meets the toughest hurricane codes in Florida as well as the rest of the country. 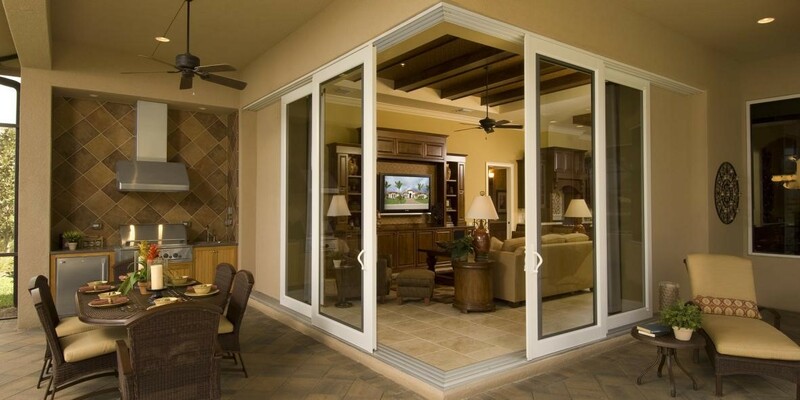 It protects against ﬂying debris, intruders, outside noise and UV rays. This is one product line that ﬁts every need, so there’s no reason to compromise. 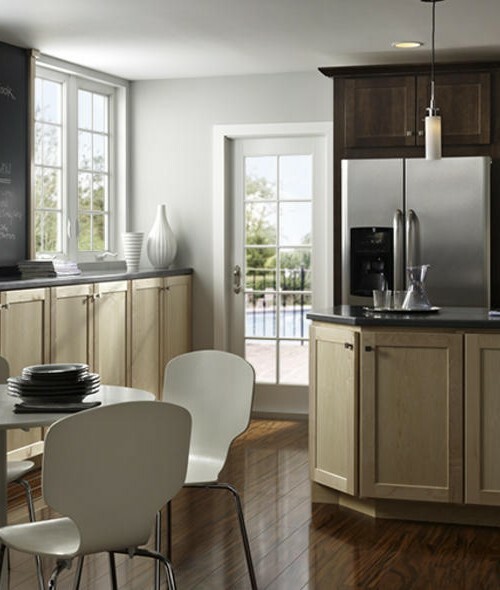 You can have the same great look and same robust construction throughout your home, in every frame small to large. Laminated insulating glass to provide an all-in-one solution for continuous, effortless protection. A design that includes SecureConnect Technology (integrated corner keys), aluminum interlocks and multi-point locking systems to deliver impact performance in large sizes and with high design pressures. 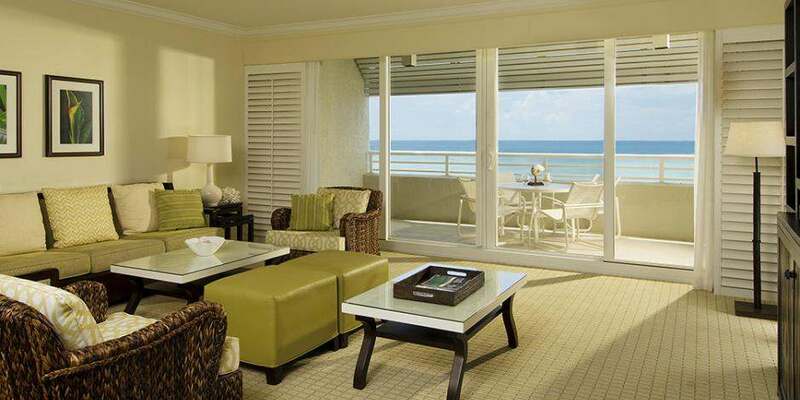 Custom Window Systems uses a proprietary compound that incorporates only high-grade resins and additives to achieve optimal weathering, durability, color retention and impact resistance. 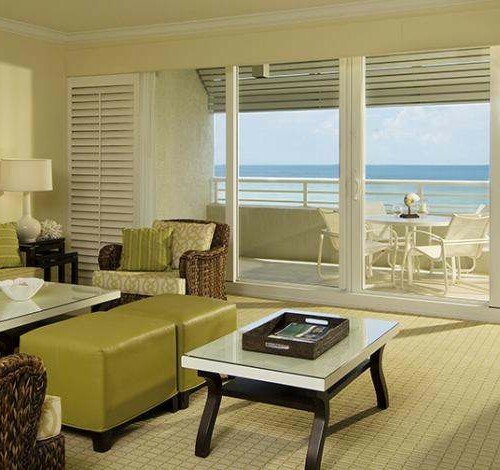 The resulting vinyl extrusion provides superior performance in Florida’s heat, humidity and severe weather. 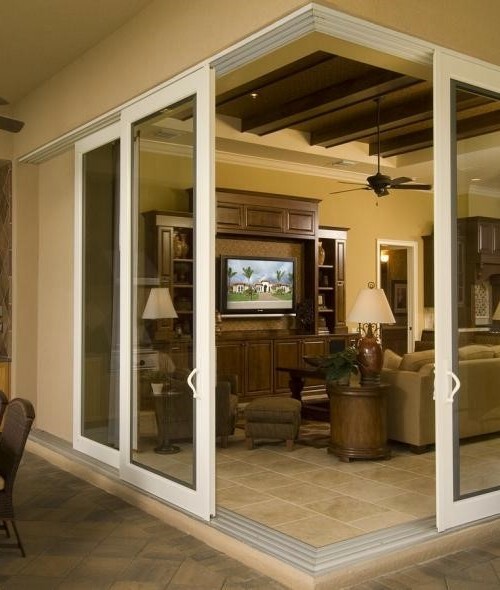 These sliding glass doors share all the benefits of our other vinyl and aluminum doors but with multi-panel, multi-track, by-pass, pocket or corner configurations.